India smartphone market is the next largest smartphone market in the world given that China is out of the way, making it a very important market to all smartphone OEMs. Xiaomi announced it Redmi S2 today, and in response, rumors has it that Samsung is also preparing yet another variant of the Galaxy J series to battle the Redmi S2, especially in India. And just like the Xiaomi Redmi S2, the upcoming Samsung J model will offer features Infinity Display technology and dual rear camera setup. The new phones will be equipped with trending Samsung Galaxy features such as S Bike mode, which will turn the user off on a bicycle alert among others. They will also offer Ultra Data Savings mode, which will stop the running applications in the background when they are turned on, except for six individually set applications. The Galaxy J models will also support Turbo Speed ​​technology. This feature utilizes software optimization to help applications work faster and allow smoother multitasking. Until fourth quarter last year, Samsung was topping the chart as the most popular smartphone brand in India, but Xiaomi stole away that seat, which the company hope to recover before the fourth quarter, 2018. One area Xiaomi have upper hand, is the area of pricing. However, we shall wait and see, perhaps Samsung’s offer might come even cheaper than the asking price for the Redmi S2. 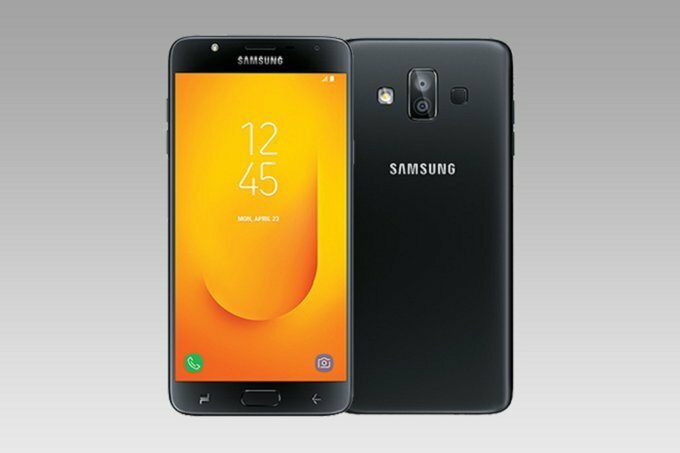 Just last month, for example, Samsung introduced the Galaxy J7 Duo, a direct response to Xiaomi Redmi Note 5 Pro. The Galaxy J7 Duo features a dual camera (13 + 5 Mpx) for $253. 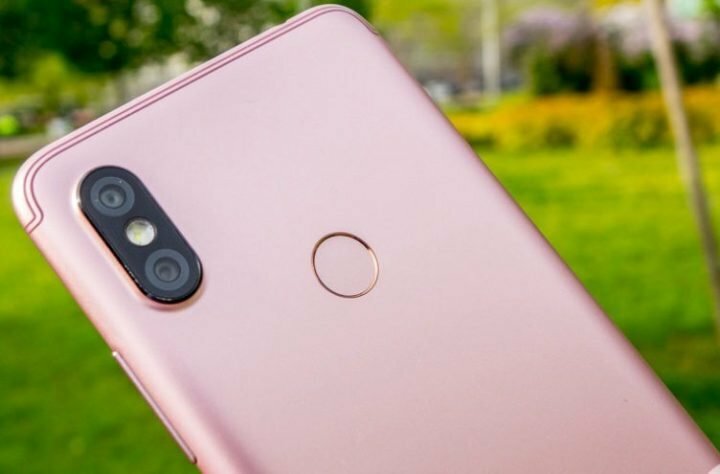 Redmi Note 5 also offers a dual camera, but at a lower price of 223 US dollars.